Wilbraham, MA (RestaurantNews.com) To honor those who have served our country and protected our freedom, Friendly’s is treating veterans and active military, with a valid military ID or honorable discharge card, to a free breakfast, lunch or dinner on Veterans Day, Saturday, November 11th, 2017. Eligible guests are invited to start their day with a hearty meal that’s sure to satisfy any appetite. 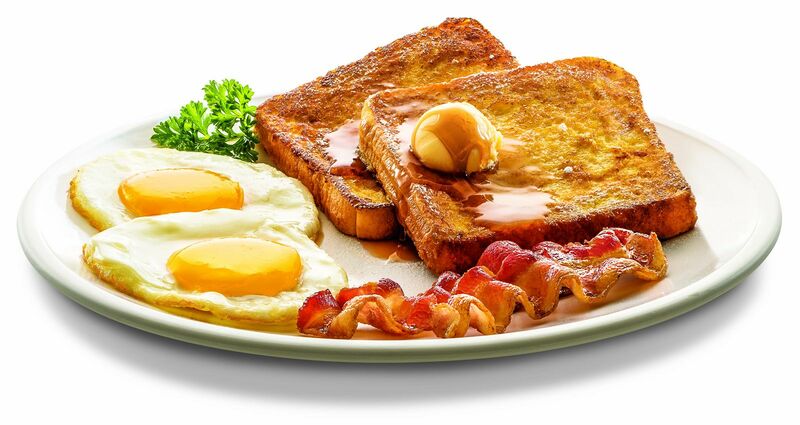 The Big-Two-Do® Breakfast allows guests to customize their breakfast entrée by choosing two slices of Brioche French toast, two buttermilk pancakes or two slices of toast; two strips of crispy applewood-smoked bacon or two sausage links, sided by two made-to-order farm fresh eggs. As guests delight in the Big-Two-Do’s® array of breakfast options, they’ll also be treated to a fresh cup of coffee. For veterans who prefer to dine at Friendly’s for lunch or dinner, the restaurant is showing their appreciation with a complimentary All-American Burger with fries and a beverage (soda, iced tea or hot beverage). Friendly’s All-American Burger features a fresh Big Beef® burger patty topped with sliced tomato, crisp lettuce, red onion and a dash of mayo on a buttery brioche roll. Friendly’s takes pride in giving back to the community and recognizing the men and women who diligently serve our country. This Veterans Day, Friendly’s will once again say, “thank you” to veterans and active military with a bountiful, mouth-watering meal…no wallets needed! This offer is valid for dine-in guests only at all Friendly’s locations and is limited to one breakfast or lunch/dinner entrée per person.